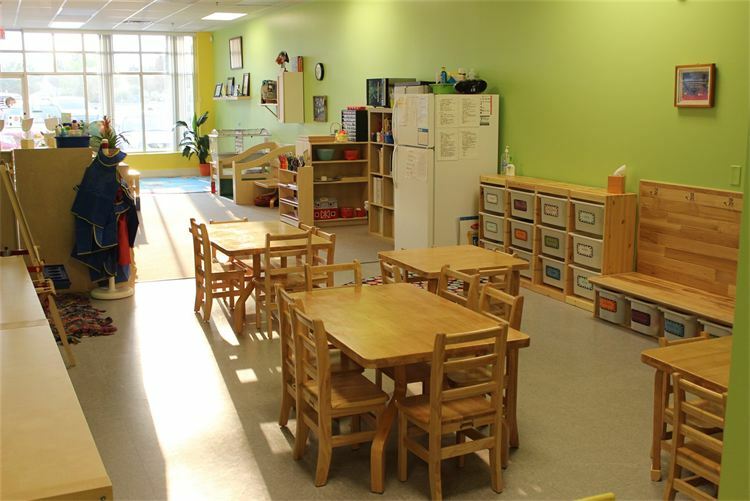 Blooming Minds Montessori will provide a safe, nurturing , and stimulating environment where children will be educated through enriching activities that prepare, embrace, and promote learning. 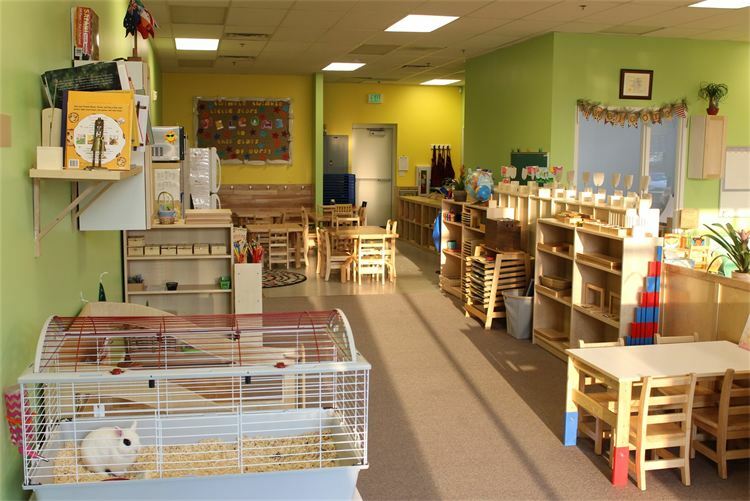 Our preschool will help your child achieve their learning potential, while enabling their mind to bloom with socialization, knowledge, creativity, imagination, and the necessary skills needed for the foundation and success in future years of schooling. 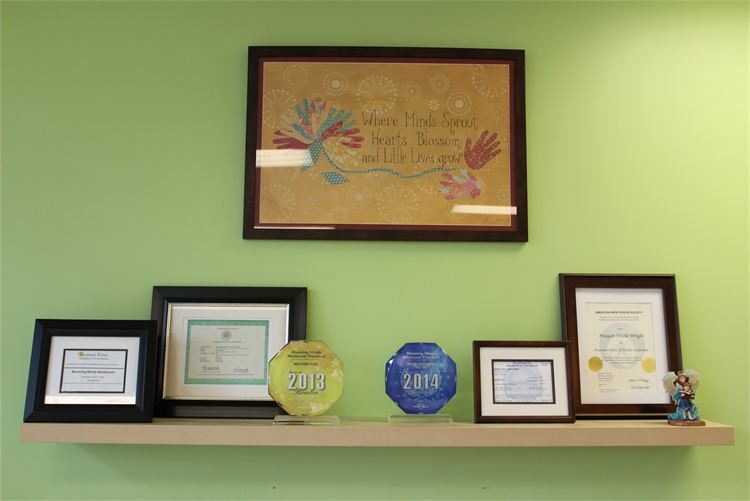 Blooming Minds Montessori approaches education from the premise that children thrive when they become the lead participant in their acquisition of knowledge. When children are allowed to explore they become interested, when they are interested they become engaged, and when they are engaged the true learning happens. Fueled by their inner desire to discover, they become active participants in their education and they take themselves further then any teacher could take them alone. Engaged children are self-motivated, happy, joyful, excited, curious, capable, responsible, independent, confident children who learn that learning is fun and develop the skills to become life-long learners. As educators, we are here to provide a rich environment and to guide each child through this environment along his or her unique path of exploration, interest, engagement, discovery and self-development. Blooming Minds primary goal is to prepare each child for all walks of life. 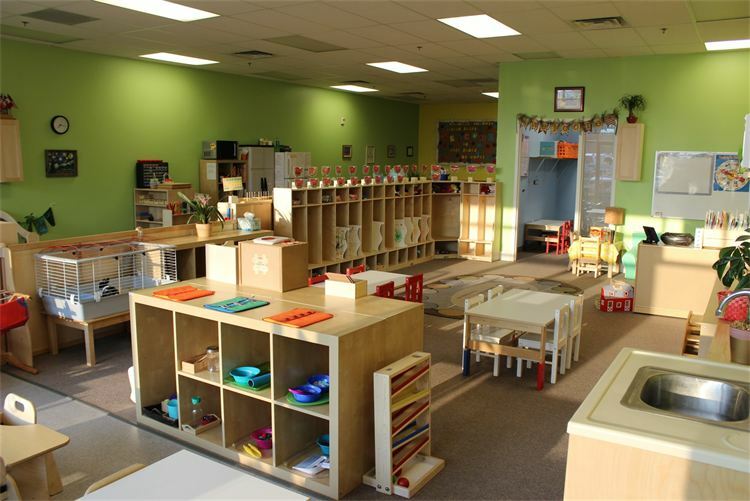 We provide interactive environments in which hands-on exploration engages the mind; interactive environments where learning becomes a process of self-motivated curiosity and discovery; interactive environments where children cultivate a lifelong love of learning along with the higher-cognitive brain functions critical for advanced problem solving and lifetime success. Our students (toddlers and early childhood) study and learn to respect major cultures and religions, however, we do not promote any particular one. We will recognize and celebrate different holidays throughout the school year. Blooming Minds Montessori will provide a morning and afternoon snack. These snacks will consist of crackers, pretzels, fruits, vegetables, etc. If your child is enrolled in a Before or After School Enrichment Program there will be a snack offered then as well. Families will be expected to provide their child with a lunch everyday. We study nutrition throughout the school year, helping children practice making healthy food choices. Please help your child to prepare his/her own lunch with healthy food choices in mind. Please note that we do have a refrigerator and microwave available for your child's lunch. I love and trust Blooming Minds. "I was terrified of putting my daughter in day care but blooming minds has really made me feel at ease with having her away!! The sprouts activities coming up and just knowing my daughter is somewhere safe and having fun while I have to work."